On Tuesday morning, you have the power to choose your own General Session. You’ll be able to select from three options, all providing you with the opportunity for a deep dive into customer stories, new workflows, and future technologies. 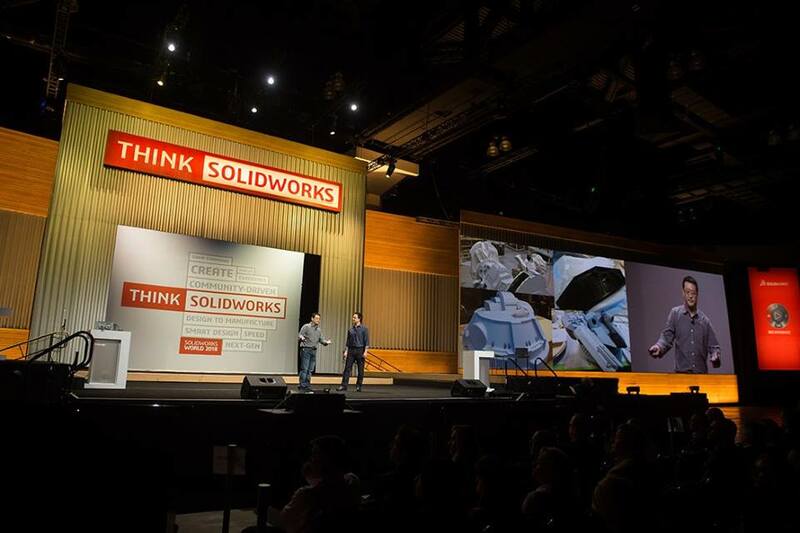 SOLIDWORKS experts and customers will showcase the tools and solutions that can turn ideas into reality. Learn about the newest workflows and methods to help you get your designs to manufacturing and then sold using one seamlessly integrated solution. This session will take place in Hall A. Come hear from some amazing SOLIDWORKS customers who are developing barrier-breaking products outside of mechanical design. Consider what’s possible when you use SOLIDWORKS to explore the farthest reaches of your imagination. This session will take place in C3 Ballroom. Preview the cutting-edge technologies taking form at Dassault Systèmes/SOLIDWORKS R&D Labs. You’ll hear about the innovations that will impact the future of 3D design. 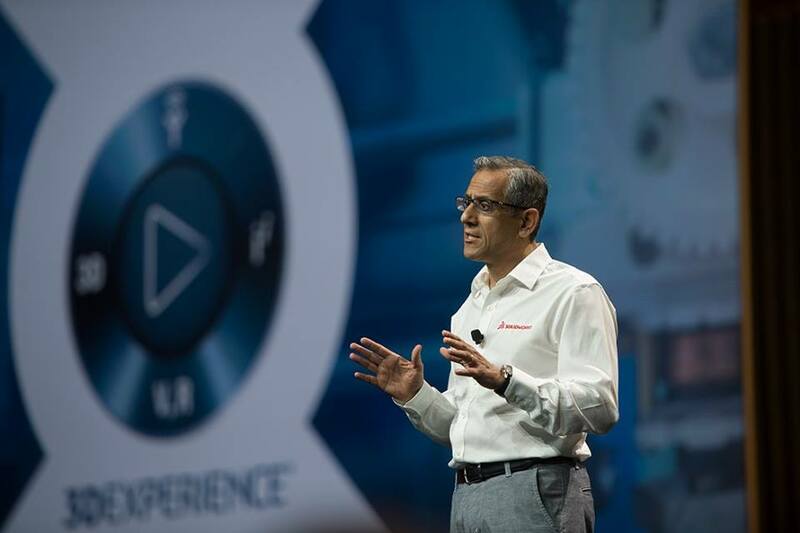 This session will be held in Hall D.
And just like interactive TV, you’ll have the chance to replay all three sessions after SWW19. So don’t stress if you’re undecided. The sessions are being recorded and they will be shared after SWW19 comes to an end. General Session runs from 8:30am – 10:00am on Tuesday, February 12 in Hall D, Hall A, and the C3 Ballroom. Exercise your choice, but just don’t choose to be late.